How stress causes hyperthyroidism thyroid also called overactive thyroid ? 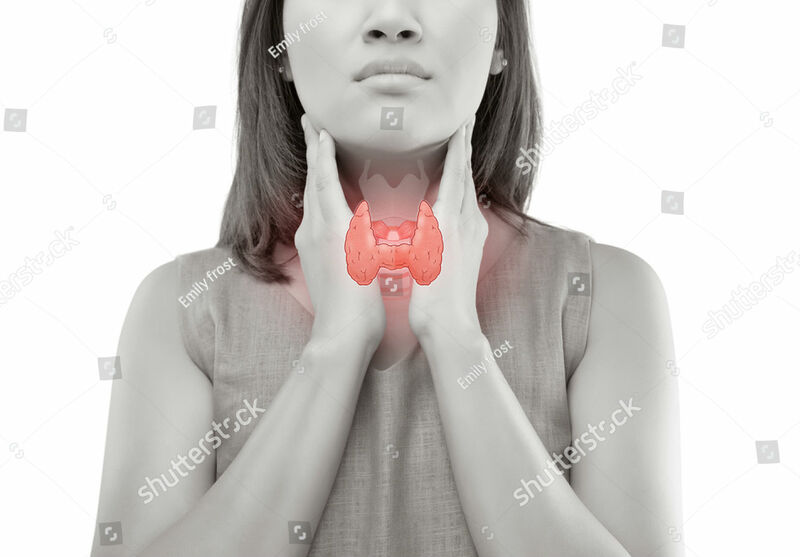 In this the gland stops working,whose relation is directly related to stress.Not only this,the connection to this disease is associated with our auto immunization for example self disorder of thyroid gland, which increases due to stress.Actually thyroid disease is more in women. 8 out of 10 women have this disease,but there is less awareness among women about it.Most people who are complaining of hypothyroidism stop their gland work and their problem progresses gradually, but this disease can be avoided by regular medication.Thyroid may occur in every age.This disease can occur at any age since birth. How to diagnose hyperthyroidism thyroid ? Blood tests are done to detect this disease,which contains T3T4 and TSH tests.Thyroid can be detected only by the investigation of TSH.If the quantity ranges from 8 to 10,then it is important to start a medication with the advice of the doctor. Sudden increase in appetite and fatigue. How to treat hyperthyroidism ? Follow healthy and active lifestyle,but it is always necessary to take thyroid medication.If the problem is more serious then immediately contact the doctor.If the condition is more serious then iodine therapy or surgery is used as the last option of treatment.